The most critical factor of all in making a powered-up tailgate is the power source itself. That’s where a generator like the Powerhorse Portable Inverter Generator from Northern Tool + Equipment comes in. 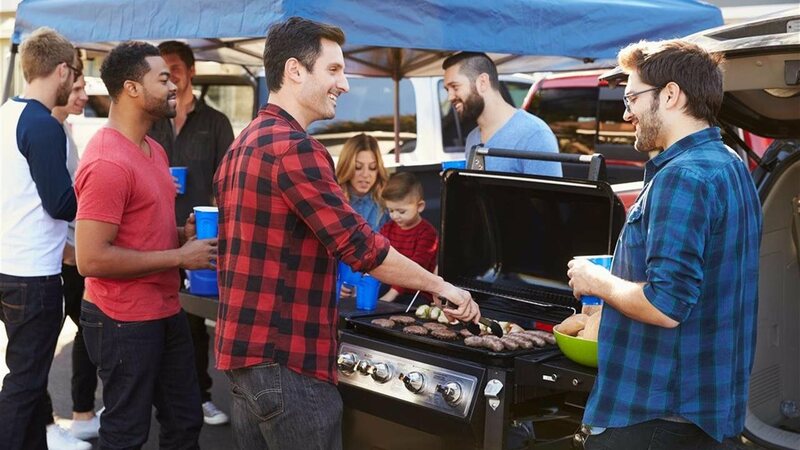 This generator serves as a quiet, mobile, linebacker-strong and safe power source that can plug in all the tailgating needs to make sure the TV, food, heat and more are running to the 20, the 15, the 10, the 5 … Touchdown!